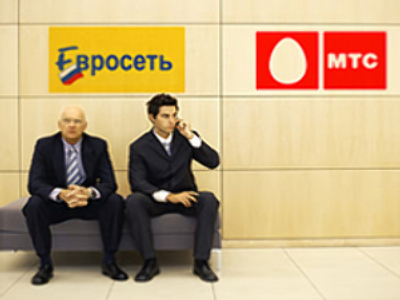 Russia's largest mobile operator, MTS, says its considering the acquisition of the country's biggest cellular retailer – Evroset according to the principal owner of MTS' controlling shareholder AFK Sistema, Vladimir Yevtushenkov. There's been speculation about a possible buyout of the retailer for several months. Market watchers say that if the deal goes through, it could mean that other mobile operators will look seriously at acquiring phone retailers also. Euroset operates retail points around the Russian Federation with more than 5000 outlets across Russia and the CIS.